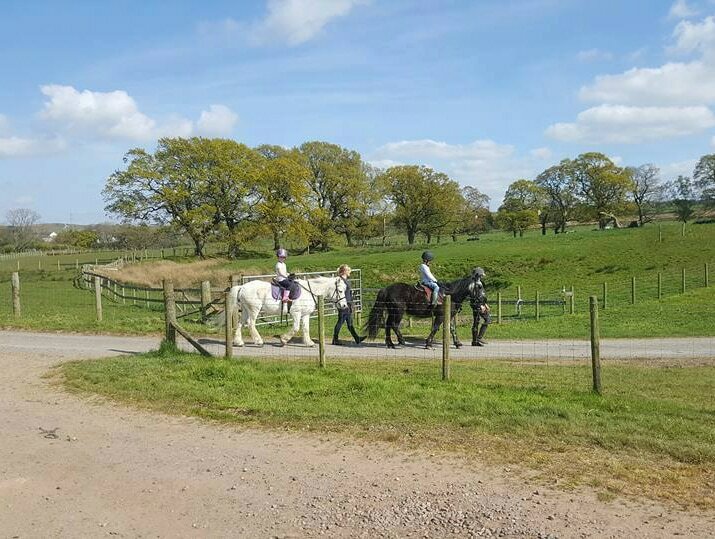 Horses and ponies taken for starting and schooling. Working towards BHS exams? 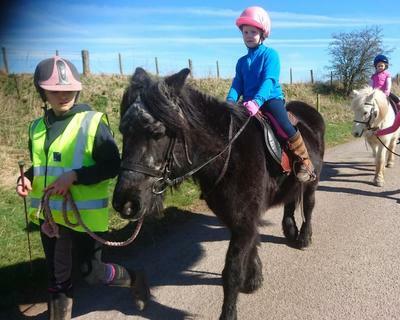 Olivia can help you succeed and is also a Riding and Road Safety Trainer. 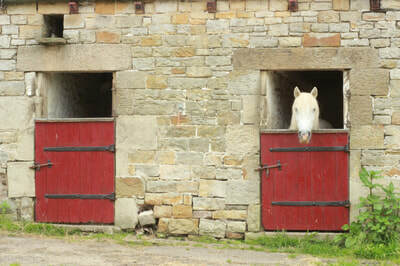 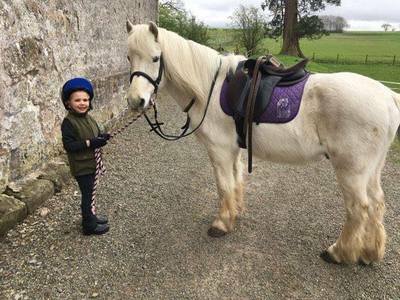 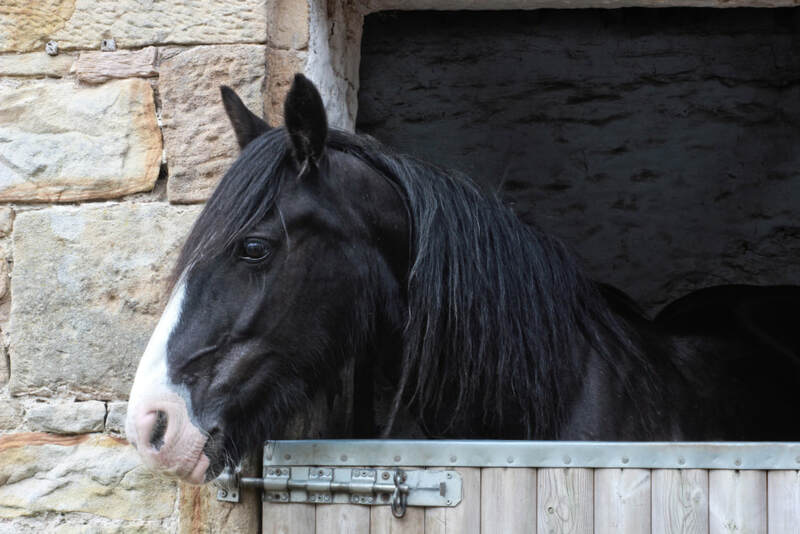 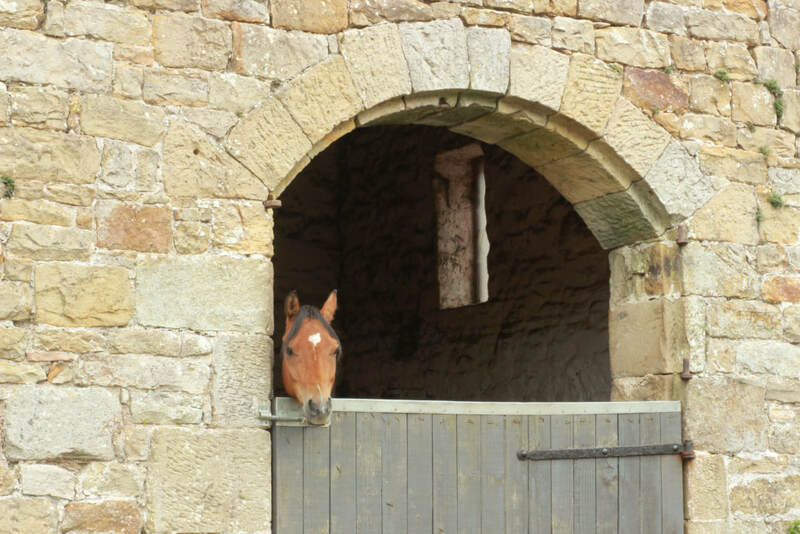 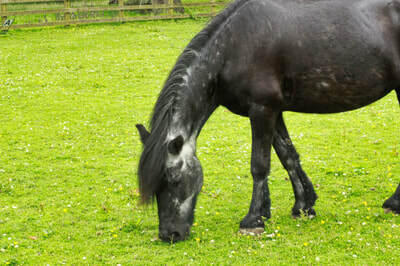 New horse and pony owners can learn the ins and outs of caring for their new charge, safely and in a good, friendly, non- judgemental environment.